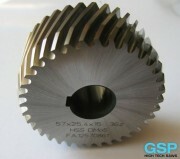 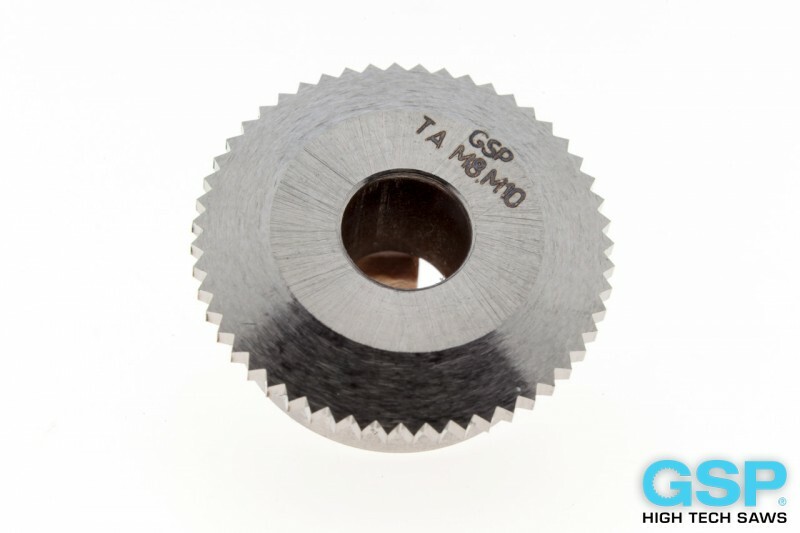 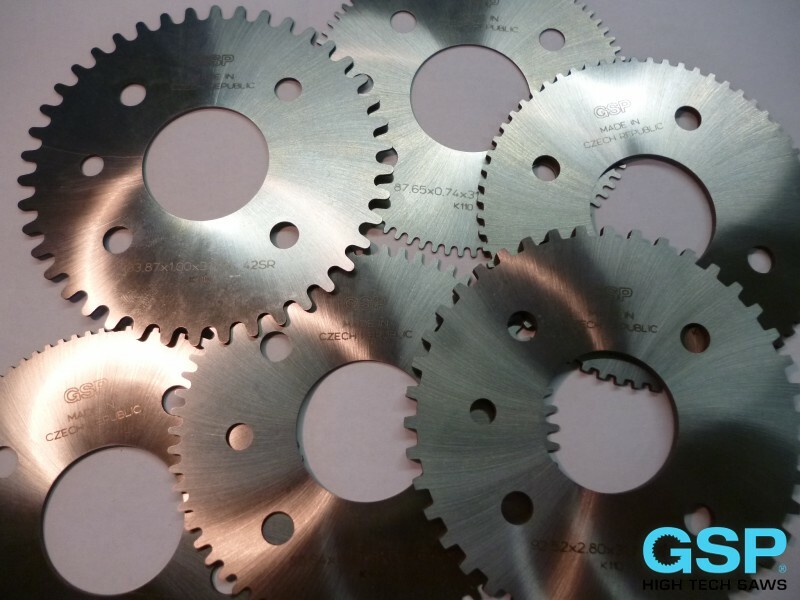 The company GSP – High Tech Saws, s.r.o. 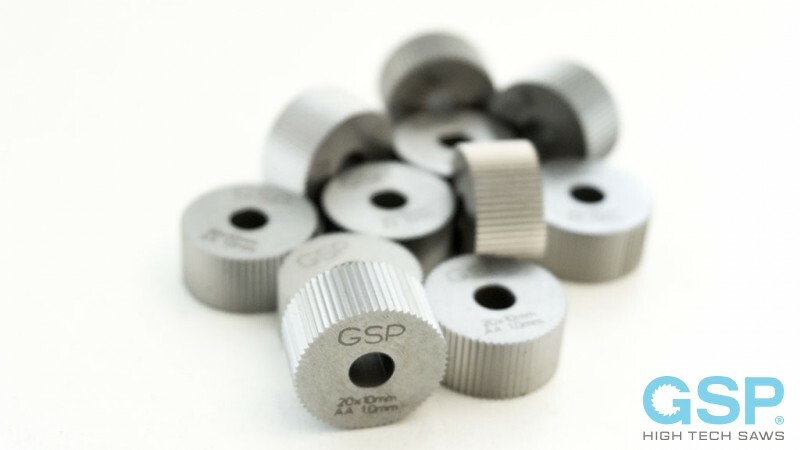 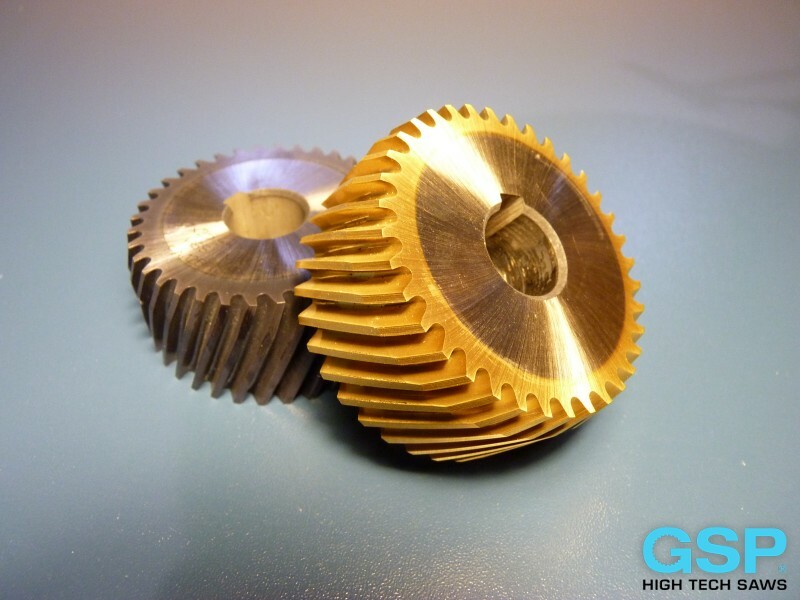 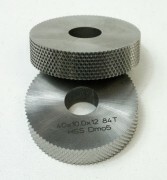 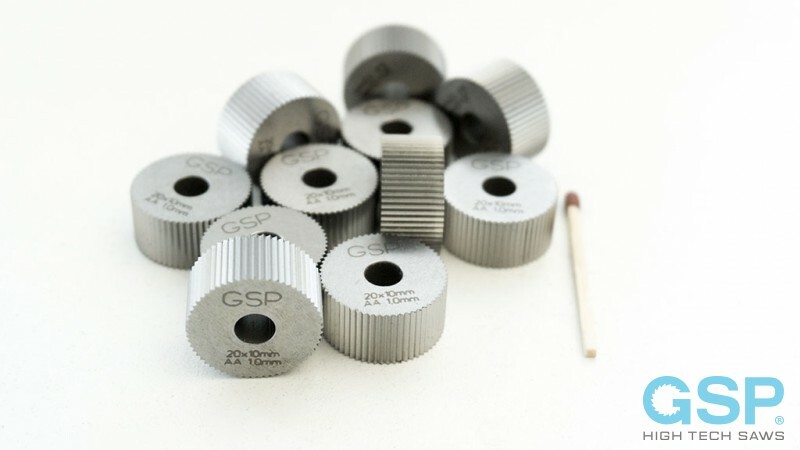 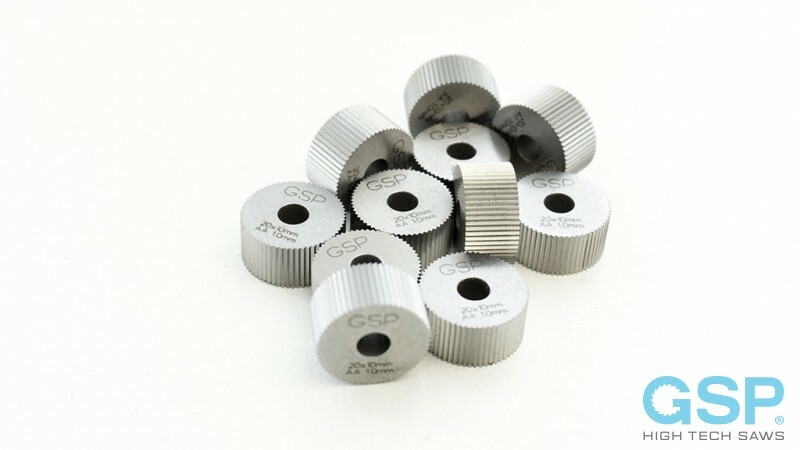 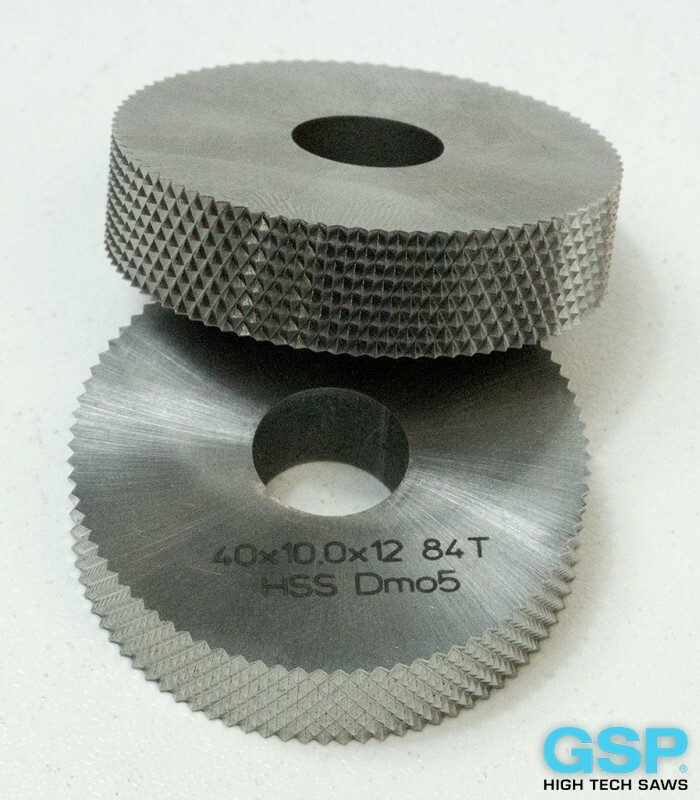 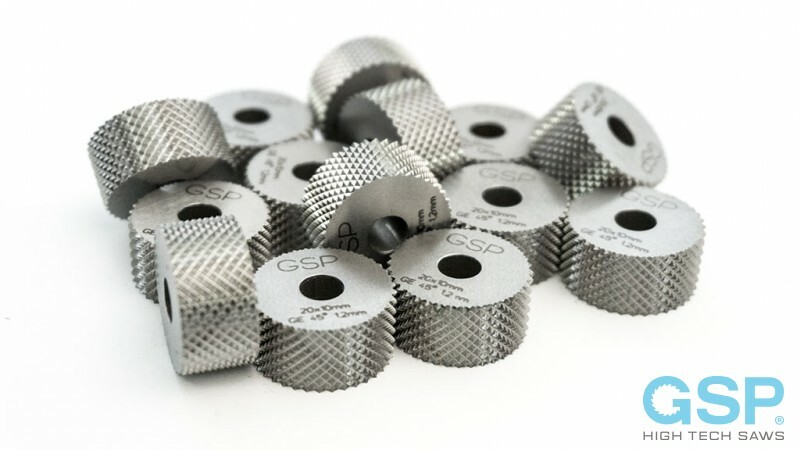 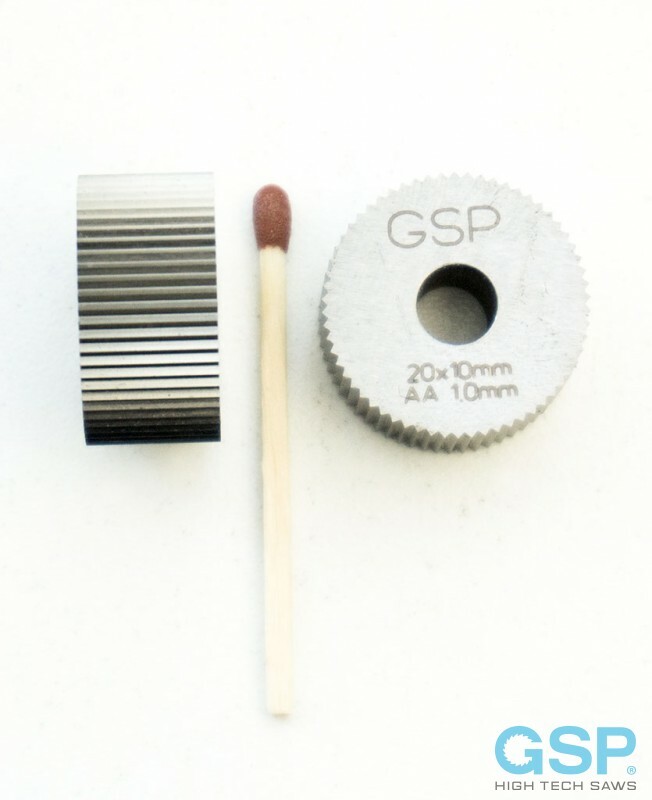 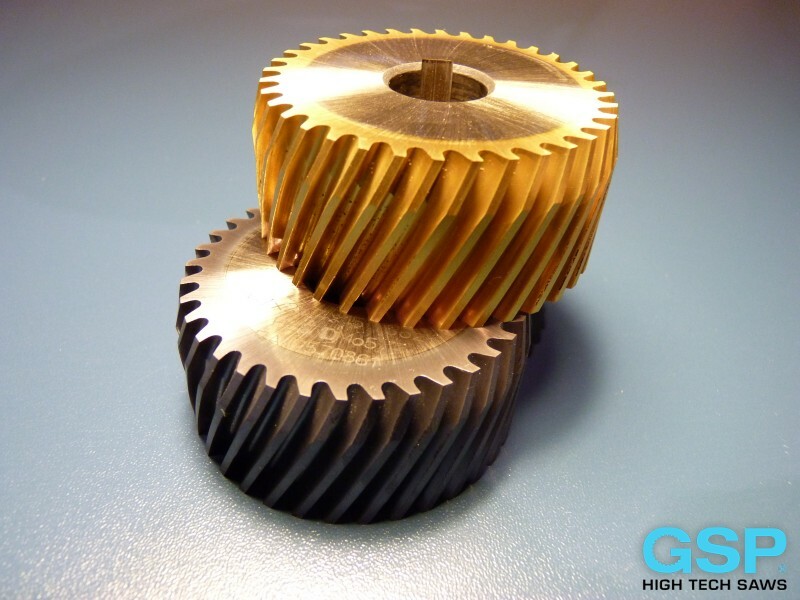 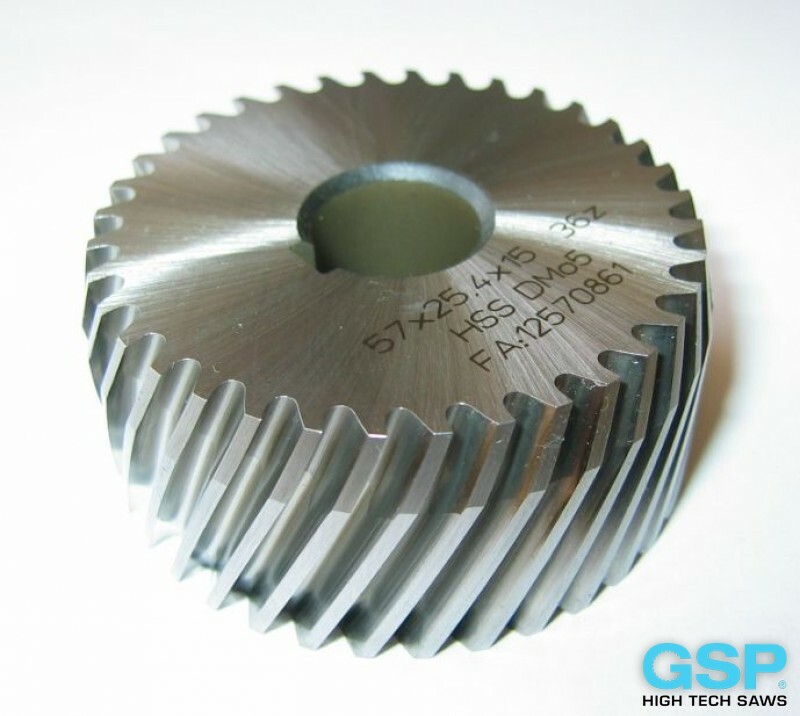 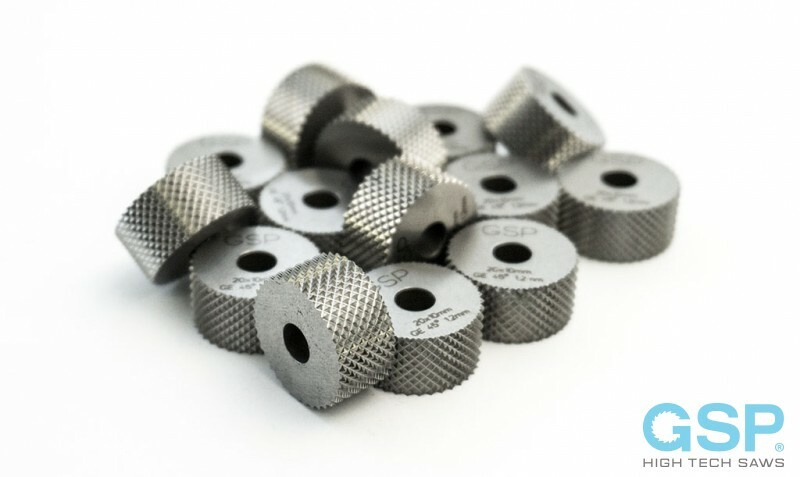 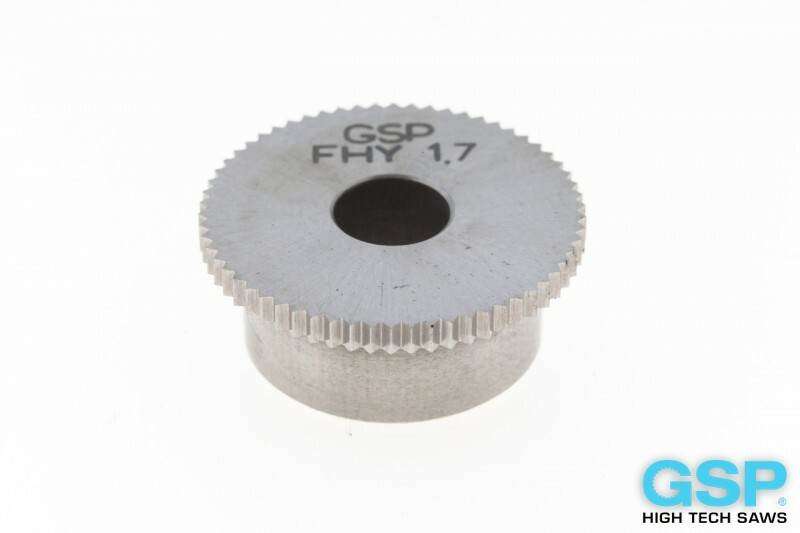 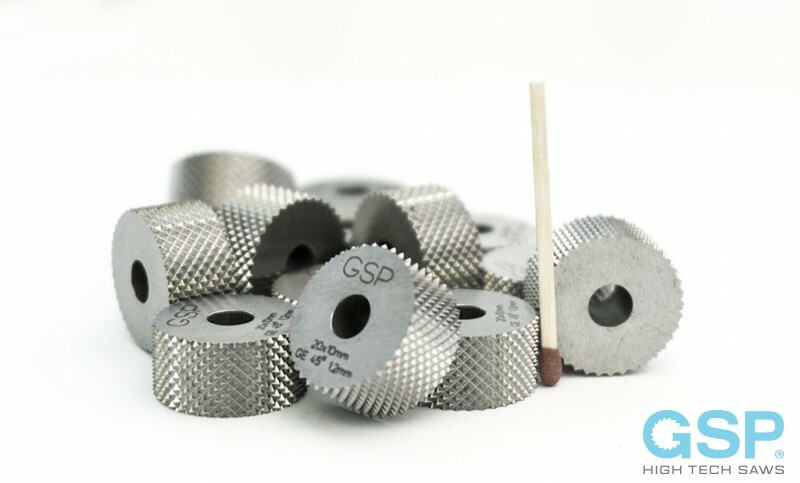 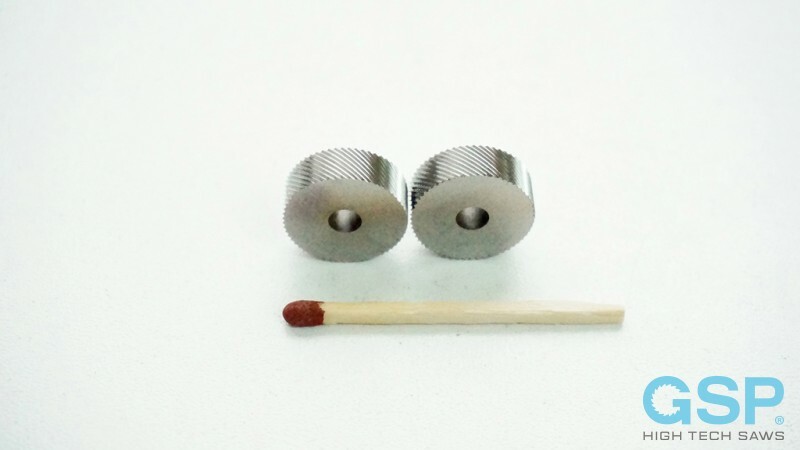 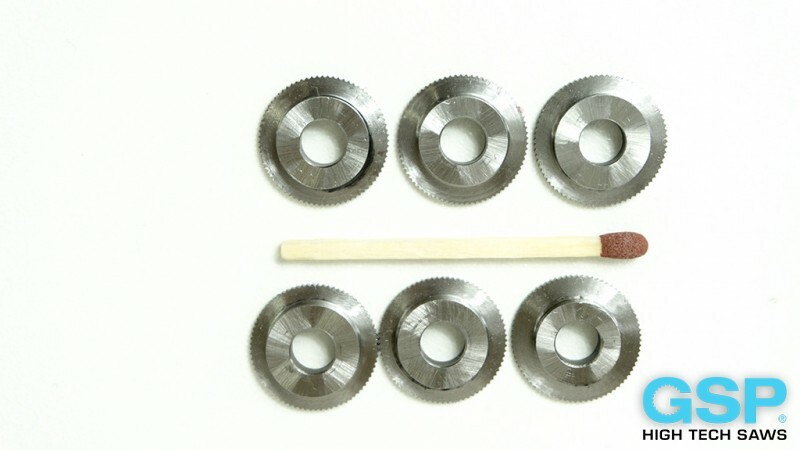 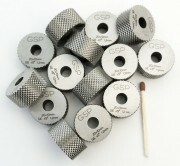 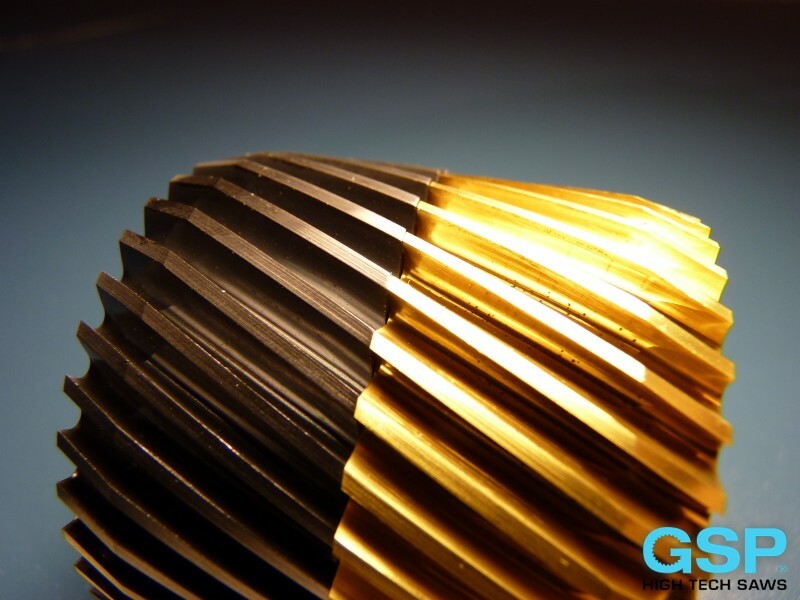 produces the corner forming wheels, cutting knurling wheels and forming knurling wheels. The wheels are made of HSS steel grade M2 and hardness 64 Hrc. 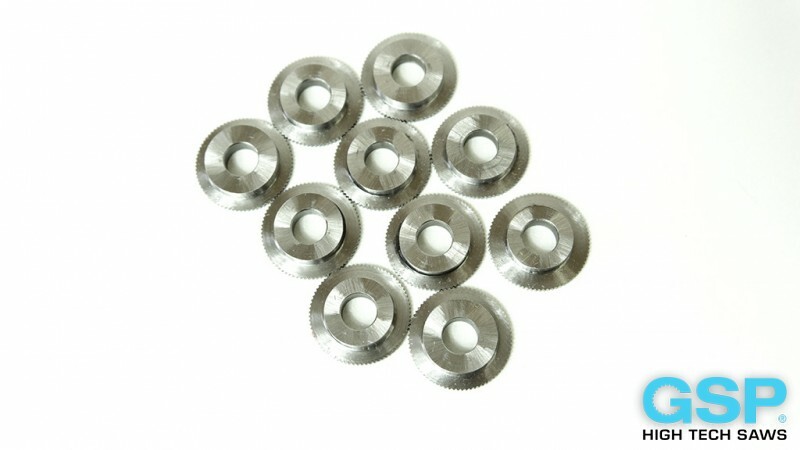 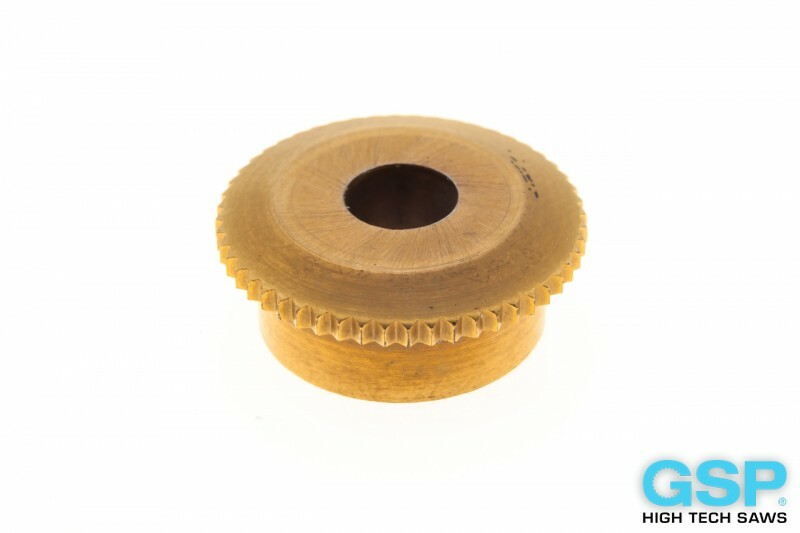 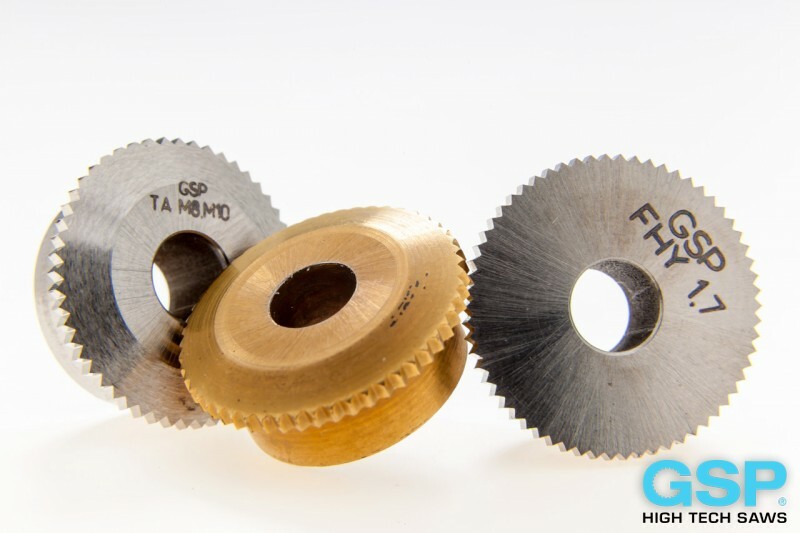 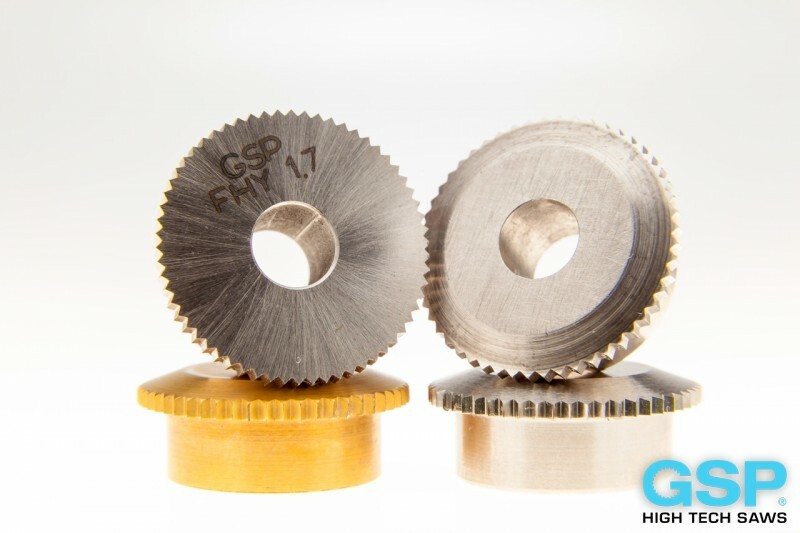 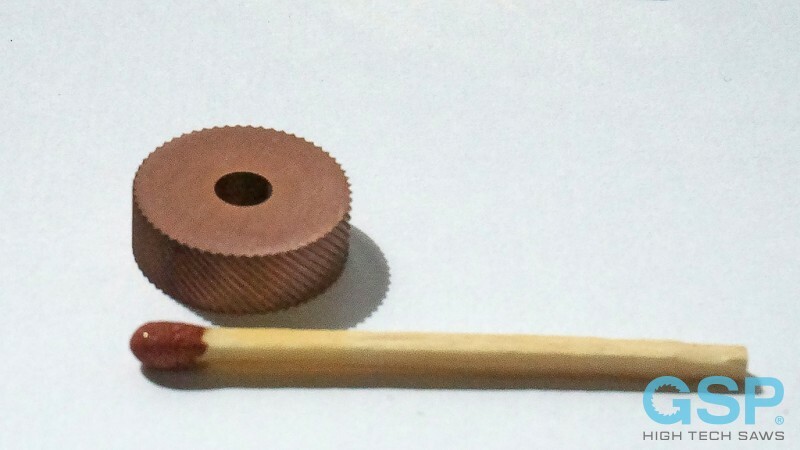 We suggest to use the cutting knurling wheels for not hard materials such as aluminum alloys, brass, bronze,castin and plastics. 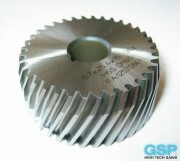 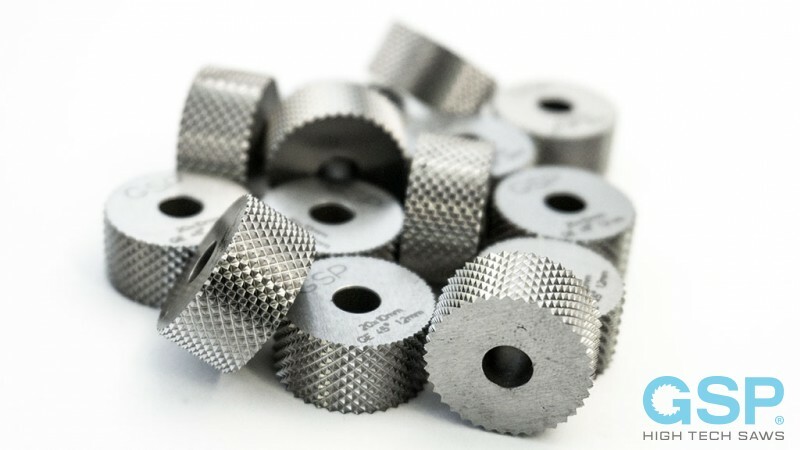 The teeth of knurling wheels are grinded on modern CNC grinders ANCA TX7. 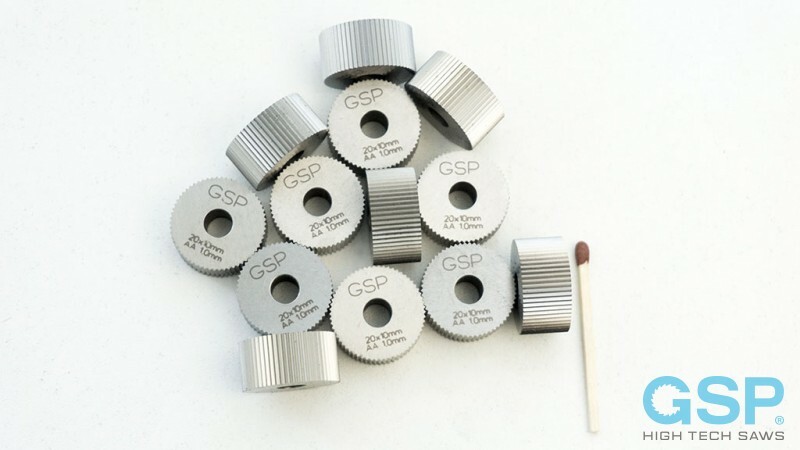 Tooth pitch up to instructions of the client, the knurling wheels can be coated by PVD coating like TiN, TiAlN and others. 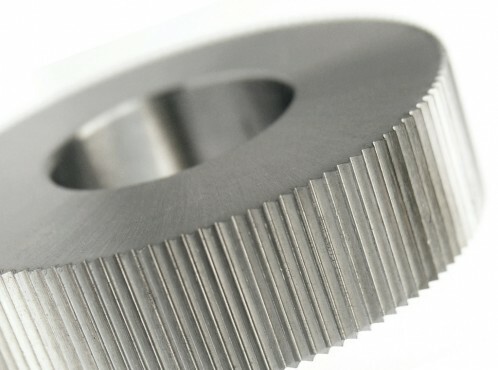 The teeth of knurlig wheel has to be at an angle to the axis of rotation.